Thanks to the numerous milestones that we have made as a human race, we are living longer and healthier lives. This change has led to a drop in the costs associated with life insurance, and thus as a senior, you should be in a position to get a good bargain. Insurance companies face fewer risks as compared to what they encountered in the past, and they are open to providing life insurance at fewer costs. With all these developments, there are a few steps you can take to get the best deal there is in the market. By the time you are a senior, most of your financial obligations will be a thing of the past. You are no longer paying tuition or covering the health expenses of your children. As such, it does not make much sense to buy an insurance package that incorporates the needs of others. If you are not facing many financial commitments at the moment, find out exactly how much insurance you need. Shopping for insurance while not knowing just how much you require will lead you to buy much more than you need. The last thing you need at this stage is to increase your expenses so avoid overbuying at all costs. If you are not working and you do not have access to an employer insurance plan, shop for groups with senior life insurance packages. Getting an insurance coverage under a group can reduce your costs by a significant amount. However, not all group insurance plans are feasible. Before joining such a team, make sure that you have compared their package to that of other groups as well as individual packages. If the group terms are better than different packages, you can go ahead and join them. Different companies will offer you different prices for an insurance plan. The good thing about getting quotes is that it will cost you nothing. With this in mind, do not hesitate to get all the quotes that you can get before making your decision. 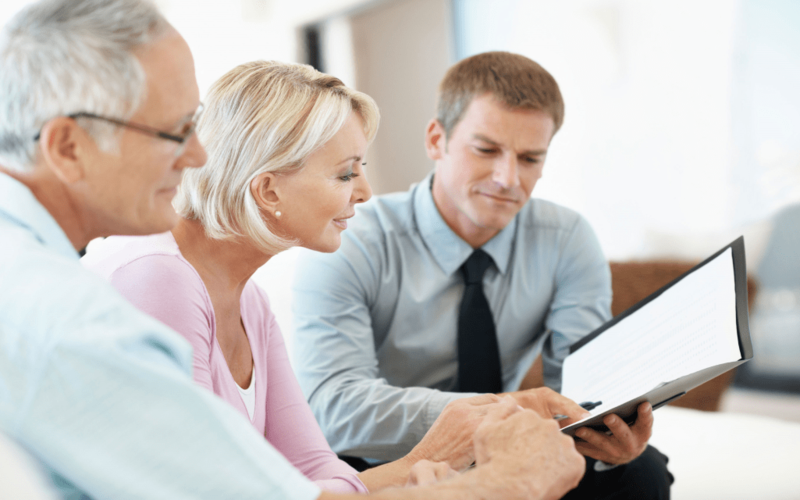 If you can contact an agent who knows about the various kinds of insurance options available to seniors, get in touch with them and make use of their expertise. Do not go for companies that charge too much for the same services offered by other companies at lower prices. However, do not settle for services that are suspiciously cheap. After all, you will get what you pay. If you are still working, find out if your employer has an insurance policy that covers the employees in the organization. If there is one, it will probably be cheaper as compared to single life insurance packages and it would be a good deal to get on board. You could suggest to your employer that they start such a program if they lack one. Before getting such insurance, ensure that the plan remains valid once you leave employment to safeguard your interests further. Where none of the approaches above prove fruitful, there are some measures that you can take as a last resort. Ever heard of whole life insurance policies and guaranteed issue life insurance? Though not recommendable, they come in handy when all else fails. They are available to people of all ages, and they come encumbered with high premiums. The good thing about them is that nobody gets locked out. Getting the right insurance policy is bound to give you peace of mind and help you enjoy your golden years on earth. Find out what you need and embark on the journey to the perfect policy.